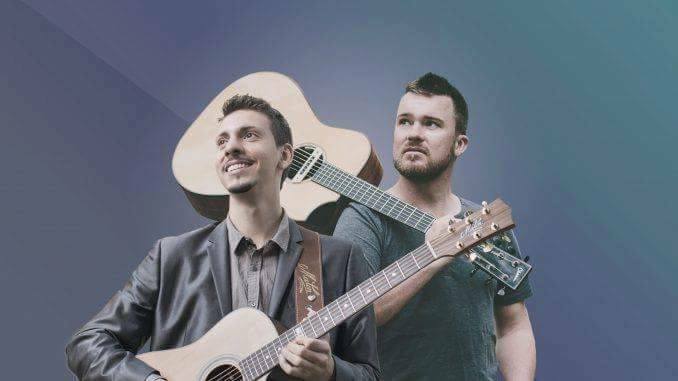 After receiving such a wonderful welcome in Australia during the 2012 and 2013 tours, Andrea is finally back for a fingerstyle serie of show together with the Great Van Larkins!!! Don’t miss this fantastic opportunity to see the shows !! Tickets through oztix and venues.